Just imported. Will be sold to nearest offer. Alloy Rims. Auction sheet can be verified. 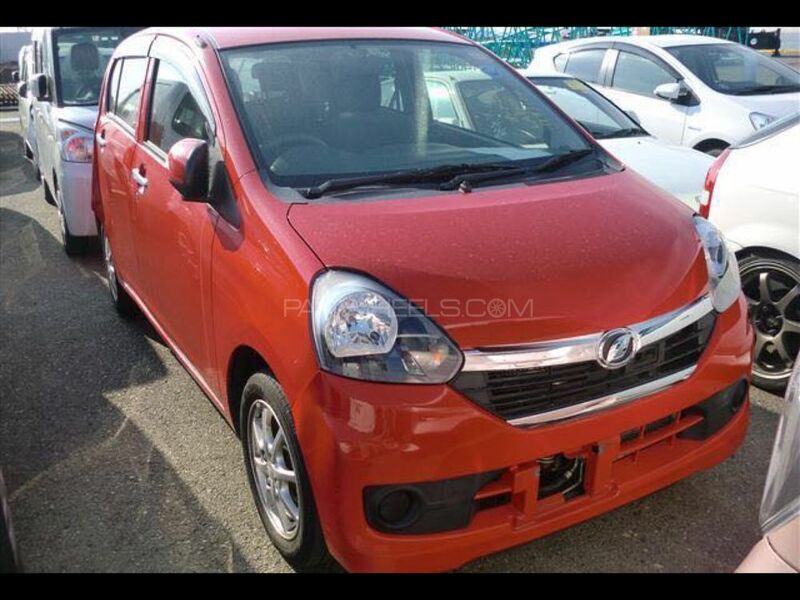 Hi, I am interested in your car "Daihatsu Mira G Smart Drive Package 2014" advertised on PakWheels.com. Please let me know if it's still available. Thanks.